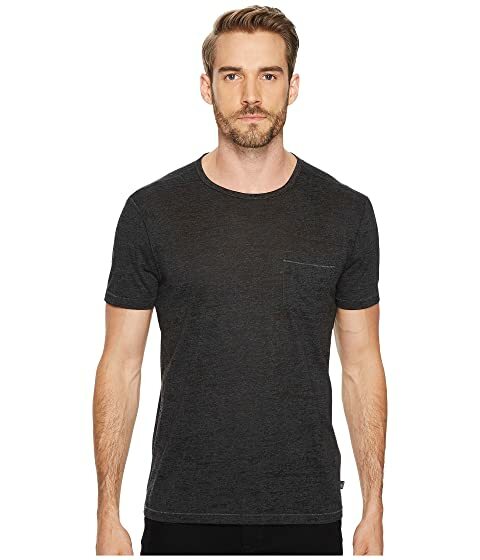 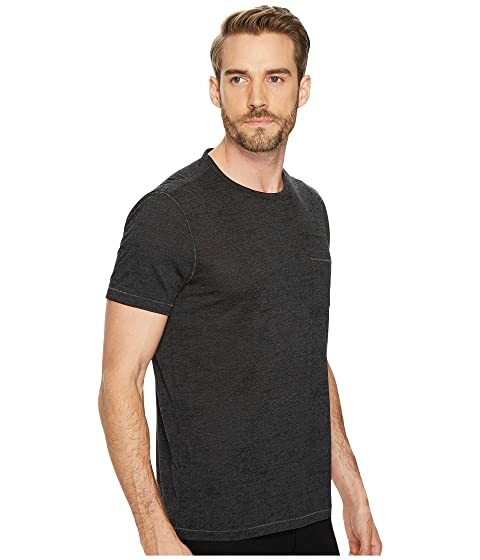 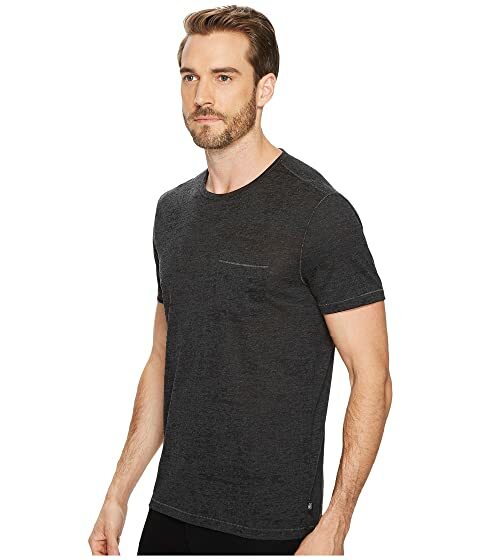 Upgrade your laid-back look with a John Varvatos Star U.S.A.™ tee that is anything but basic. 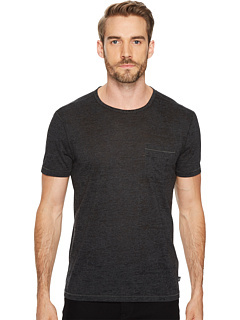 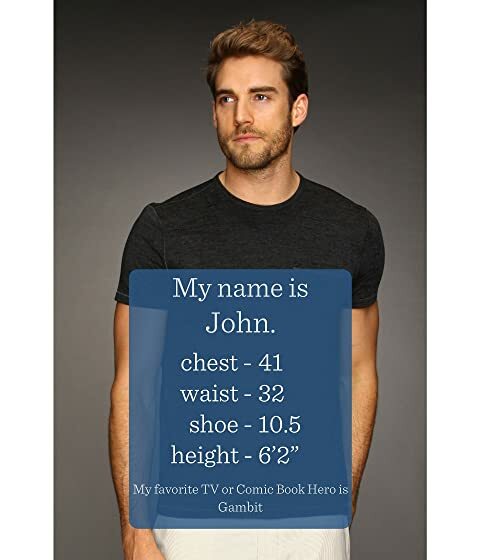 Contemporary, slim-fit tee looks great alone or as part of your layered look. 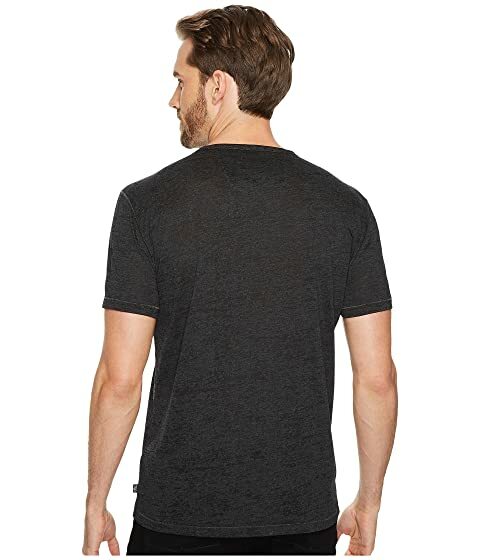 Burnout process adds vintage appeal and ensures each shirt is unique.